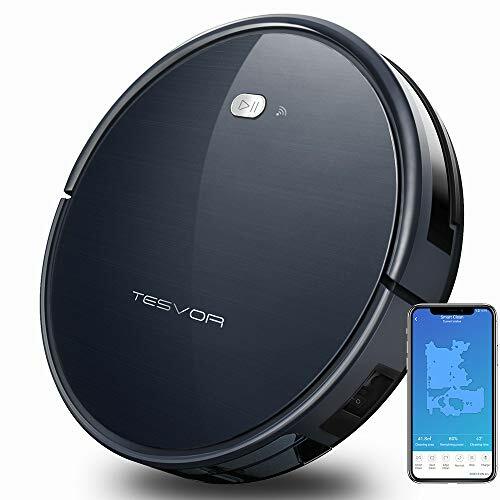 SUPERIOR FULL COVERAGE: This X500 robotic vacuum is equipped with One-Key Planning Tech to memorize real-time routes and navigate to uncovered areas intelligently, fully covering your home with S-shape routes. Initiates an intelligent back and forth cleaning path when cleaning hard-surface floors, providing efficient and thorough cleaning experience! If you have any questions about this product by Tesvor, contact us by completing and submitting the form below. If you are looking for a specif part number, please include it with your message.